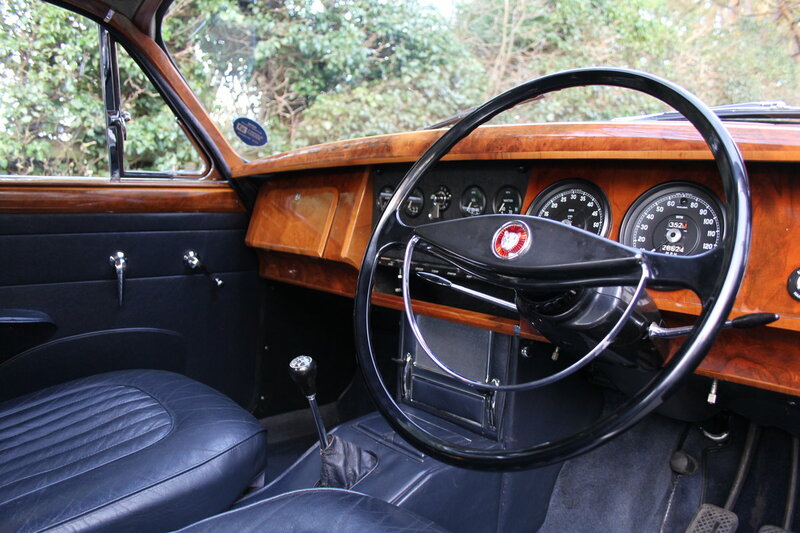 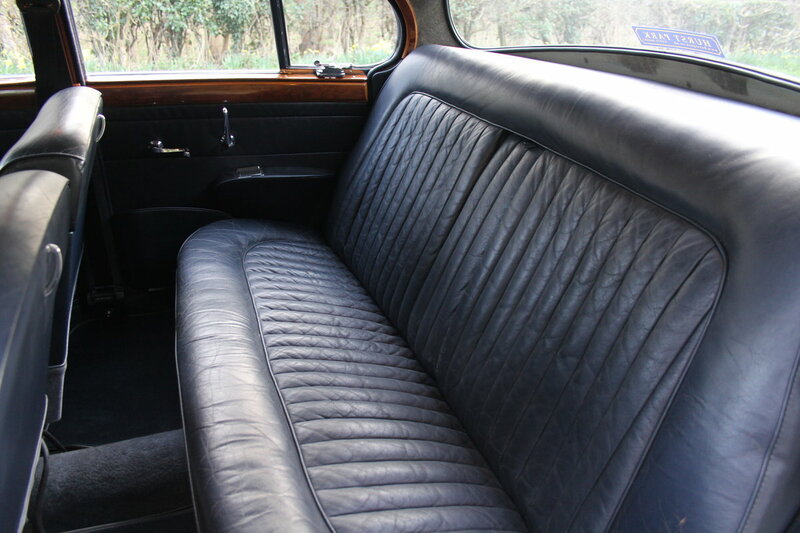 The interior of the car is beautiful, the condition is remarkable considering it is totally original inside. 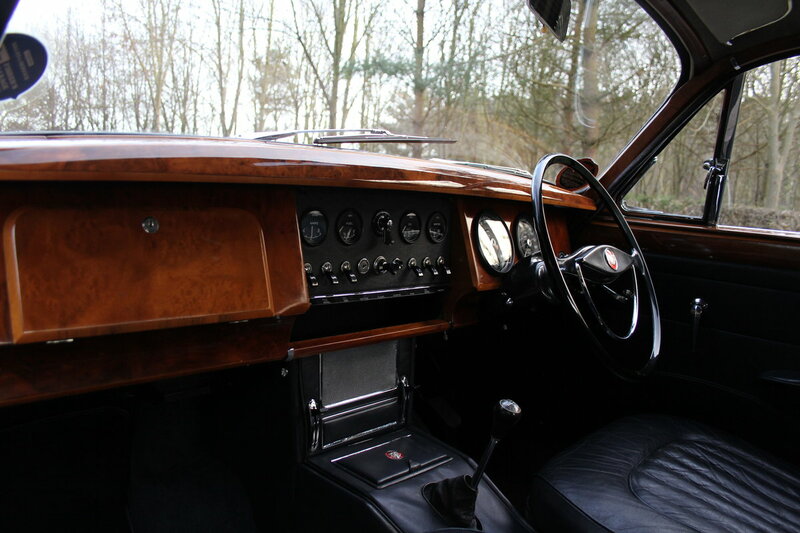 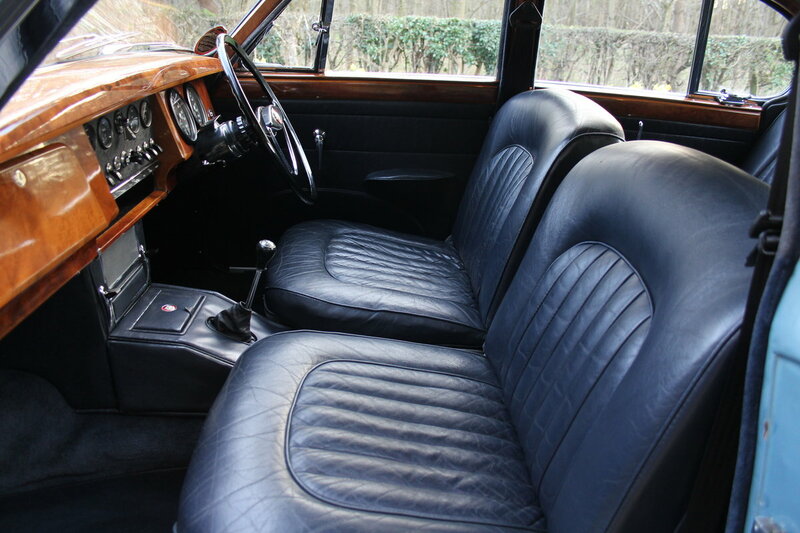 The leather has delightfully aged, the carpets are excellent, the walnut dash, door cappings, door cards, gauges and headlining are all in exceptional condition. 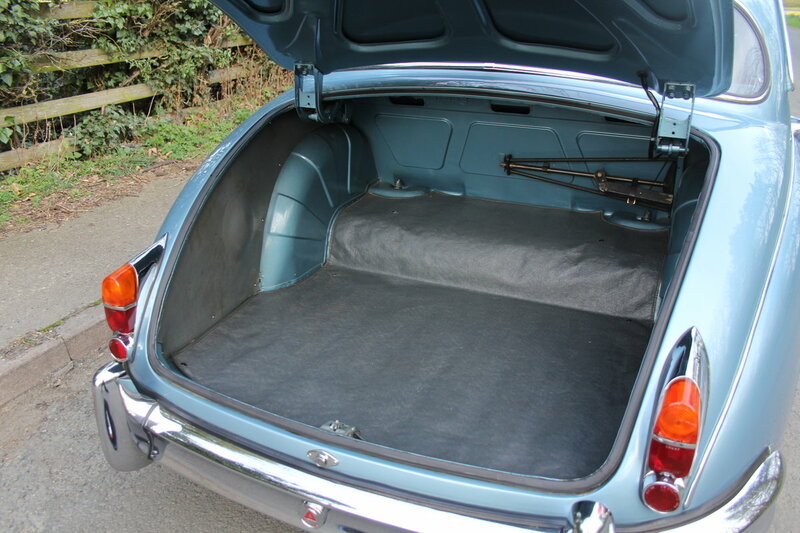 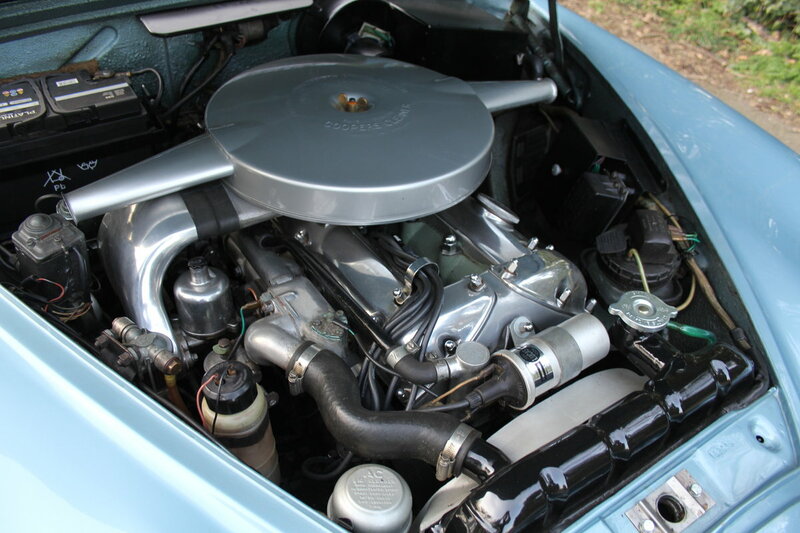 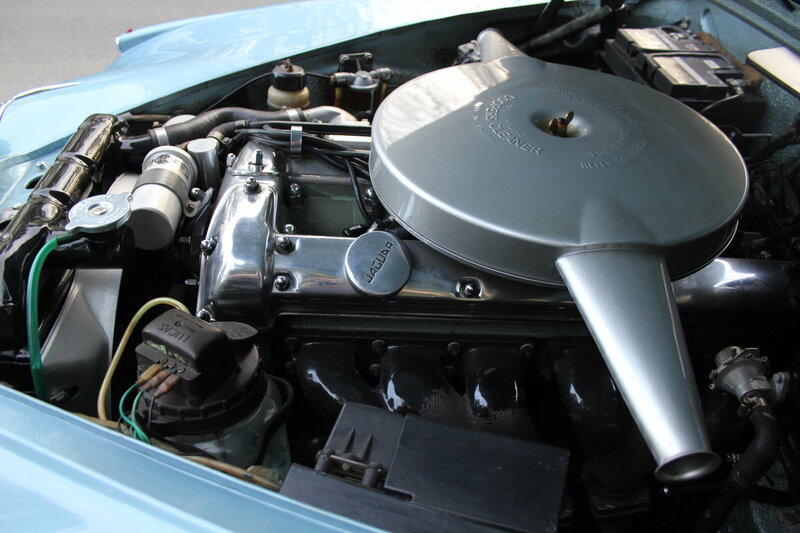 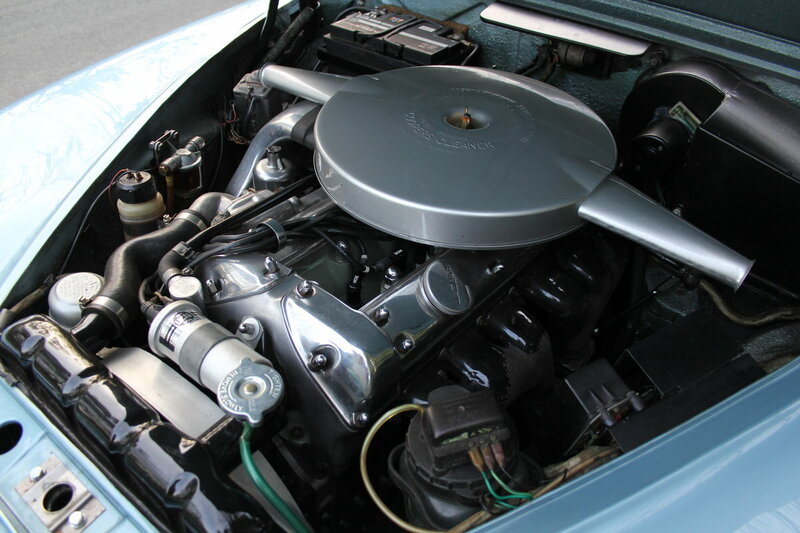 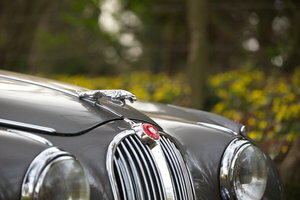 The under bonnet area is original, detailed and top class, as is the boot compartment, boot mat and original tool kit. 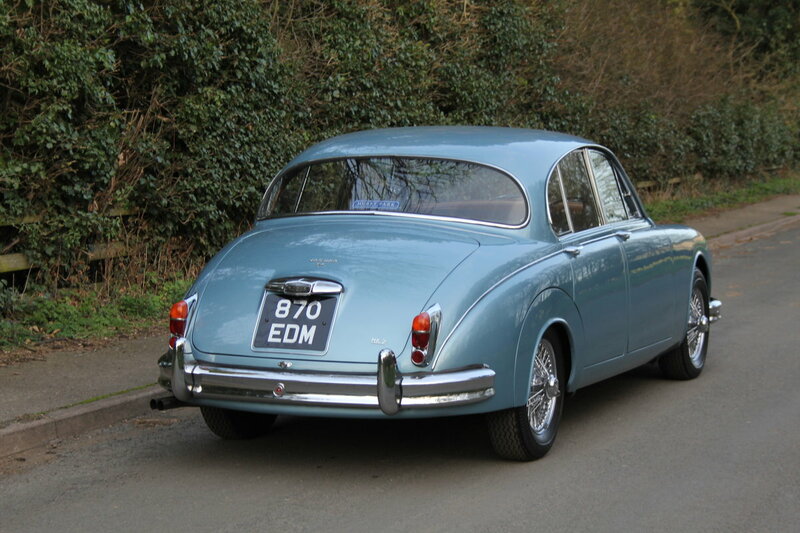 On the road this car drives as we would expect when just a few years old. 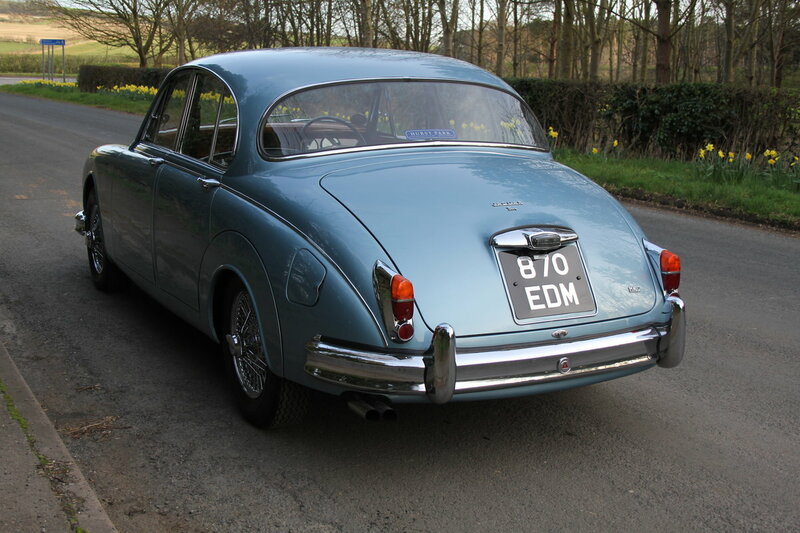 Its wonderful on the road, the engine holds excellent oil pressure, all the running gear is in excellent order, overdrive is smooth and the car handles, brakes and rides as good as one could expect. 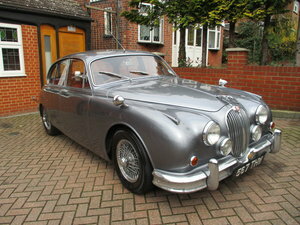 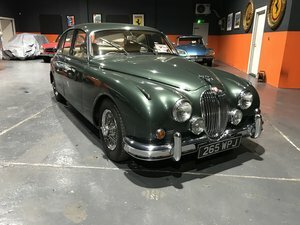 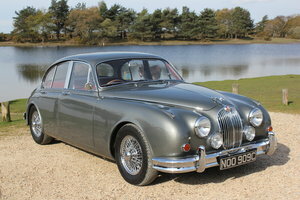 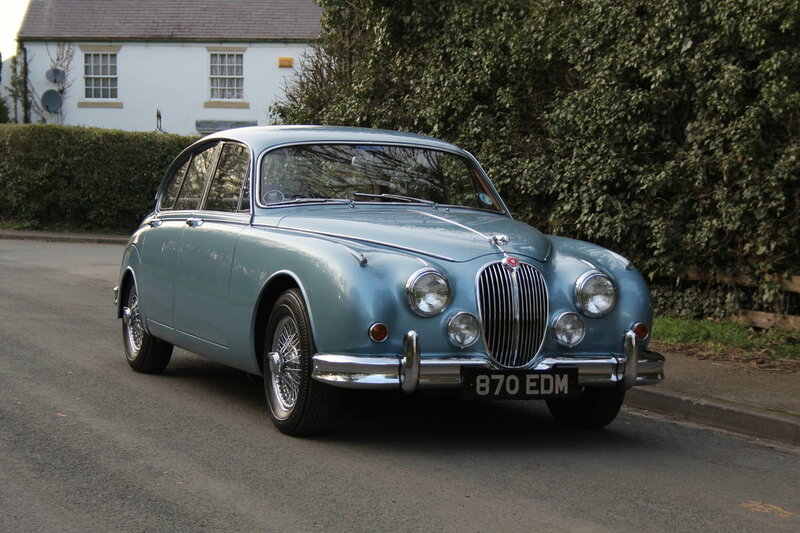 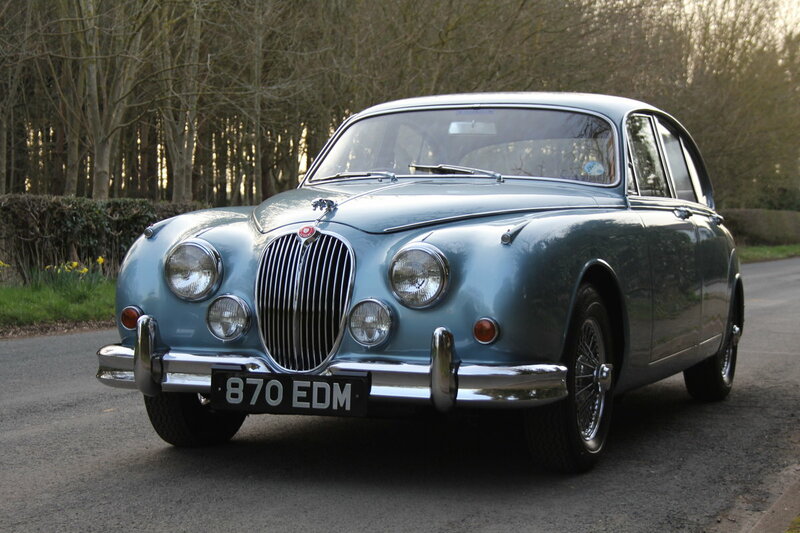 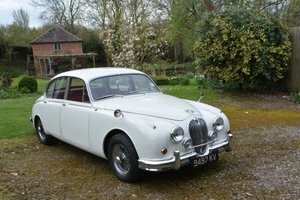 Finding a similar iconic Jaguar MK2, in such extraordinary condition, with such low mileage and in this very desirable colour combination will be incredibly difficult making this a really sought after car, rare find and collectors piece.